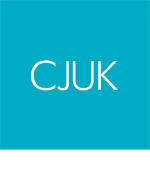 CJUK CHEFS – What Sets Them Apart? Please complete the form below to confirm your registration with CJUK. Accepted file types: jpg, docx, png, pdf. Please upload a copy of your CV and/or covering letter. I consent to my CV being forwarded to clients via electronic mail and I understand the risk of my CV being unintentionally altered during this process. I consent to references being forwarded to potential employers. Under European legislation you have the right not to receive unsolicited telephone calls, letters, emails or text messages. During the course of your registration with CJUK we will, from time to time, need to contact you. *Please Note: Our marketing database will be used for our own marketing purposes only and would never be sold to a third party. You would be free to unsubscribe at any time. The Working Time Regulations 1998 legislation states that temporary workers should not work on an assignment with a client for longer than an average of 48 hours each week, calculated over a 17 week period. CJUK is committed to ensuring that all candidates have equal opportunity in the course of the recruitment process. The Rehabilitation of Offenders Act 1974 enables some criminal convictions to become “spent” or “ignored” after a “rehabilitation period”. It is unlawful to discriminate because of a spent conviction. If you do have a criminal conviction then please see below to establish if the conviction has been spent or remains unspent and therefore whether you must declare it. Please note that failure to declare a conviction may require us to exclude you from our register or terminate an assignment, if the offence is not declared but later comes to light. Please also be aware that, if deemed relevant, the criminal charge of obtaining a pecuniary advantage by deception may in those circumstances also become applicable. If your conviction is spent (see table above) then you are not obliged to reveal its existence. Some clients do have a requirement to undertake a DBS check on offer of a confirmed assignment or permanent employment. Would you have any objection to the client requesting to undertake a DBS check? If you have a disability, what are your needs in terms of reasonable adjustments in order to access this recruitment service and to attend interview, or to take aptitude tests etc.? I was ready to leave the industry before joining CJUK. Being a CJUK Chef has re-ignited my passion for food! I have a much better work-life balance. The thing I like the most about working with CJUK is being paid for all the hours I work and getting to request my own holidays. Working for CJUK has changed my life! 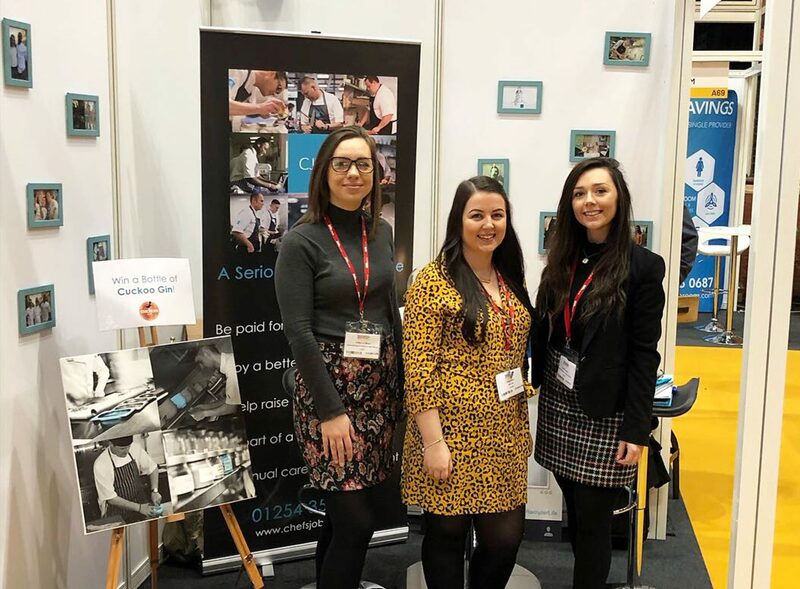 CJUK have been amazing, they have supported me when I’ve needed more days off to get assignments done which has took a load off my mind, they really are a great company to work for. 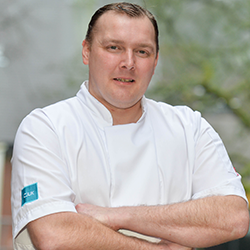 Looking for Chef work across Manchester? Our recruitment specialist Anya is working with a range of well-established hotels and restaurants across..
Wishing you all a Happy Easter! We’re back in the office on Tuesday at 8.30am – if you have any queries feel free to send an email to info@chefsjobsuk.co.uk..
Is the #Easter weekend burning you out already? 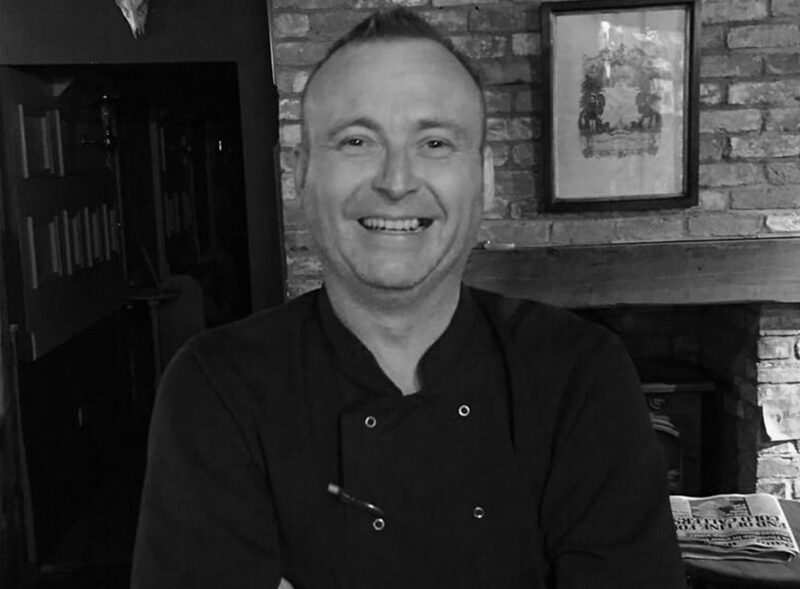 We have made a pledge to our #Chefs through our Charter to ensure they are paid for hour, feel..
Catching up with Jason, our Chef of the Month When we asked him to describe working with CJUK in three words and he said “Freedom, Flexibility,..
Our office will be closed tomorrow until Tuesday for the Easter weekend! For any enquiries please contact us before 5pm today. For CJUK Chefs.. It was great to meet Jess yesterday, one of our newest CJUK Chefs! She’s doing a fantastic job with a busy gastro pub group in Lancashire, jumping..
What stops you from referring a friend to a company that is hiring? 🤔 Is it the worry that if it doesn’t work out it may reflect badly on..
Today we celebrate Beckie’s 365 days with CJUK Beckie joined us this time last year as our Head of Marketing and plays a vital role in looking..
“Somewhere around Blackburn way You’ll find a firm named CJUK I came upon it by mistake They help Chefs that need a break.” A wonderful poem..
We’ve travelled across the north, searched every hill and climbed every mountain in search of these ‘middle of nowhere’ gems. 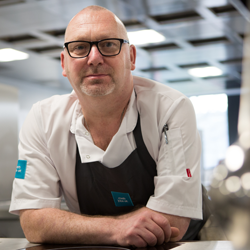 Another week down in the Great British Menu kitchen and this week it was all about the stars of Scotland. Do you think the right person went through? 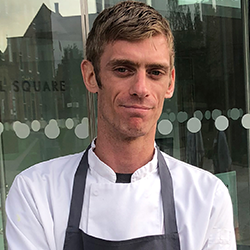 When we asked him to describe working with CJUK in three words and he said "Freedom, Flexibility, Friendships"
Catching up with Jason, March’s Chef of the Month! 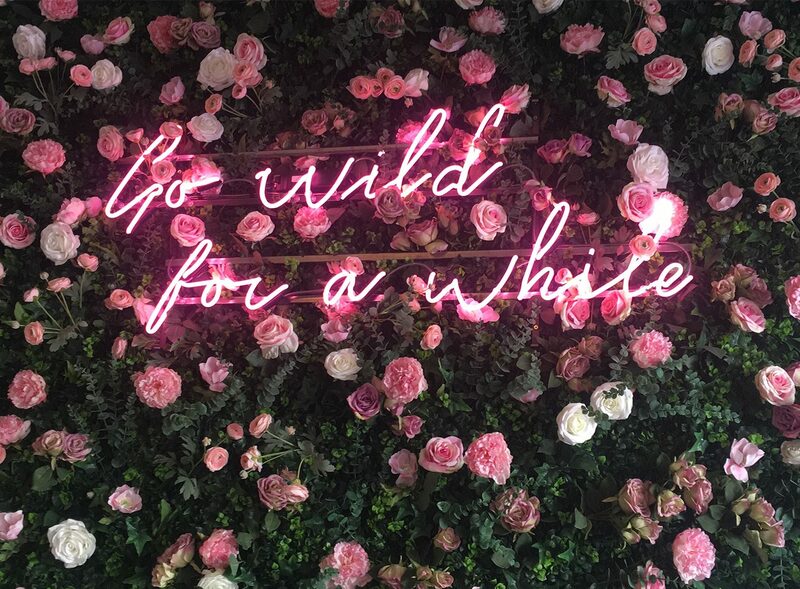 How ‘Instagrammable’ is your establishment?